Some people would advise you against buying a used car, but hold on, it’s not such a bad idea. With proper research one can find some great bargains on very good cars, which would maybe cost less than what a decent brand new small car would. Finding such deal can turn out to be a painstaking task. If you’re not careful then you could end up regretting the decision. If you’re willing to put in the effort then following a few simple tips can land you a great deal. 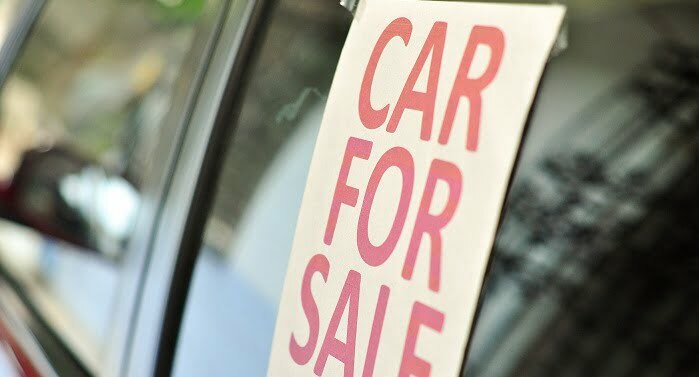 We have come up with a set of simple rules and guidelines that can help you evaluate a used car’s condition. Perhaps among the most difficult decisions while buying a used car is deciding what you actually want. The same amount of money might get you a relatively newer car that is a few years older. It can be very tempting, but keep in mind that older the car the more worn out it will be. Plus, cars which belong to higher segments will also have higher maintenance costs. Analyse your needs and determine which type of car you require before you head out to evaluate a used car. 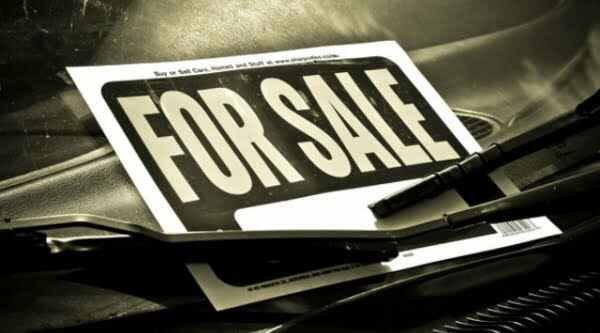 Find out which source is the most reliable for buying used cars, online, local dealers, certified used cars sellers, etc. Ask around, read about other people’s experiences, talk to your friends. Based on the source you also need to figure out how to get your car financed. Most local dealers will insist on cash or cheque payment upfront. 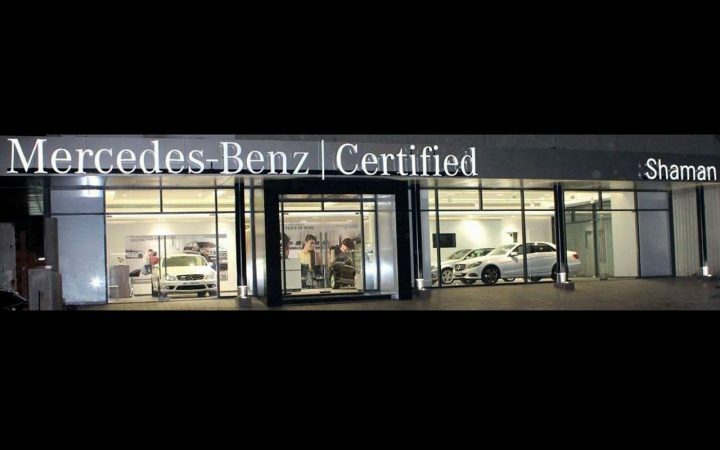 Certified used car dealers might have tie-ups with banks and can help you with loans. One of the most important things you need to look at is the car’s history, its service records and ownership records. It is best to avoid cars which have already had multiple owners because a frequent change of hands might mean there is some issue with the vehicle which prompted the owner to sell the car. Avoid cars which have had big insurance claims in their name. In a city like Mumbai, many cars on sale in the used car market could have been affected during the floods and might have a great deal of internal damage that can be hard to spot. Unpopular cars have a really low resale value. A 2006 Civic can be bought for just about Rs 2 lakh in Mumbai. 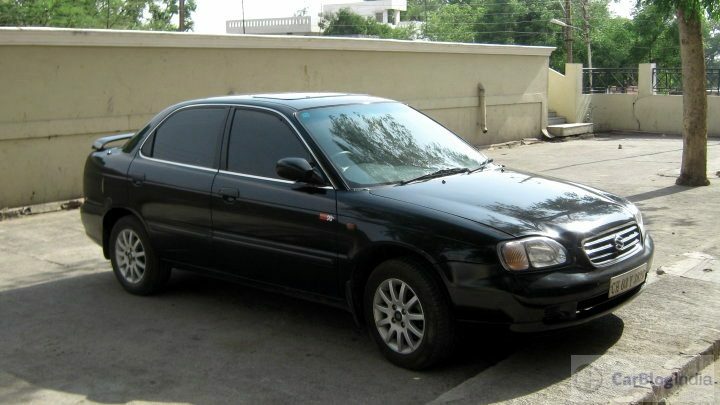 A 2006 Maruti Baleno sedan can be yours for as little as Rs 70,000! However, it is best to avoid a car which has been discontinued, especially if it has been around 10 years or so since they were taken off the market as procuring spares and aftersales support for such vehicles will be poor. While taking a look at a prospective purchase make sure you do it broad daylight. This will help you in observing the exterior finish and bring out signs of damage, like repainted parts. Take the car for a spin as that is the best way to judge the condition a vehicle is in. This will uncover rattles and noises pointing at possibly rough usage. Taking a friend who is an expert might help. Perform a thorough check on the car’s past records by checking the invoice, insurance and registration papers, etc. Beware of odometer tampering which is very common these days. Tally the reading with past servicing record from dealerships to find out if the odometer has been tampered with. Buying from certified used car dealers will help you avoid such malpractices. It always best to get expert advice so get your own trusted mechanic to take a look at the car and find out if everything’s in order mechanically. Before putting your money down think really hard about it. Make sure you have inspected everything thoroughly and sorted every detail out. Remember, buying a used car is a decision that needs to be made more with your head than your heart. Don’t forget to bargain as in most cases you will be able to bring the asking price down by making the seller wait or delaying a final decision. If you’re buying through a broker then you can bargain with him/her regarding their fees. Insist on a duplicate key as you don’t want the previous owner possessing a set of keys to the car. Make sure you transfer the insurance in your name in order to avoid any legal issues in case of a theft or accident. All the necessary paper work should be in order and it is a good idea to note down the date of purchase along with the odometer reading on the delivery note. And finally, it is best to get a thorough servicing done right after you make the purchase to ensure everything is in order. Buying a used car can be a demanding task, but keeping in mind these few simple things on how to evaluate a used car should help you a great deal in finding the right buy and realising the dream of owning that one car you always wanted.